Quite a few tech blogs reported earlier today that MediaTek was considering 'pausing' chipset supply to Chinese smartphone manufacturer Xiaomi. Both companies took to a Chinese micro-blogging site to end the issue once and for all. To everyone's relief (except rival chip makers', perhaps), MediaTek dismissed the rumors and assured the public that 'everything was normal'. Chipset supply is a symbiotic relationship, chipsets without a phone around them and phones without chipsets in them are, at the most, pretty paperweights. Xiaomi has had a purple patch this year, both with its high end Mi series phones and its entry-level to mid-range Hongmi/Redmi series phones. Typically, Xiaomi launches its Hongmi/Redmi phones with a MediaTek chipset, which it sometimes ditches for a Snapdragon alternative when a 4G LTE upgrade is due. A partnership collapse would thus be disastrous not only for Xiaomi, but also for MediaTek. Although MediaTek has an array of clients ranging from international OEMs to local players, it certainly can do with the exposure that brands like Xiaomi bring to its table. Some of Xiaomi's most popular phones, including the Redmi 1S (in specific regions) still run on MediaTek chipsets. Another example could be the Xiaomi Redmi Note smartphone, which is a surprisingly affordable buy at under $150 in most regions. In fact, the company also announced the device for India yesterday at a starting price of only 8,999 INR or $145. Such rumours do more harm than good, not only to the companies themselves but also to the everyday tech enthusiast that's left battered. One can only hope for mischiefmakers to stop spreading false rumours. MediaTek has had quite a successful year itself. The Taiwan based fabricator launched its most powerful chipset yet, the MT6595 which first featured on the Meizu MX4. 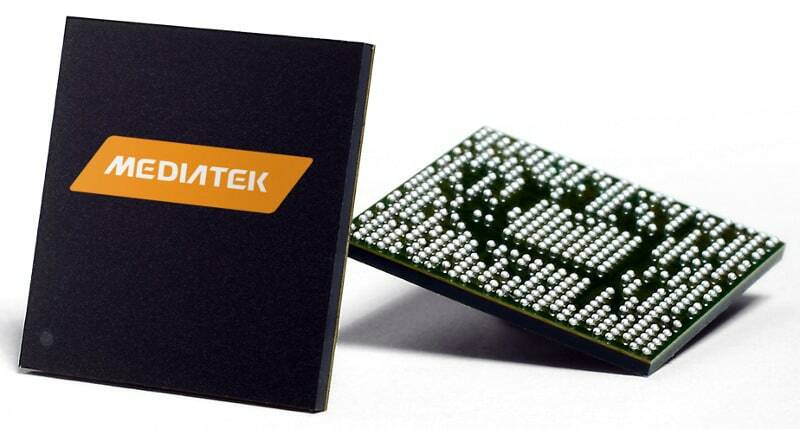 It also happens to be MediaTek's first processor to be based on the big.LITTLE configuration. Analysts and reviewers have lauded the MT6595 for its high-end performance offering, which MediaTek would want to build on for its next generation of chipsets, including minor variations of the MT6595 itself.